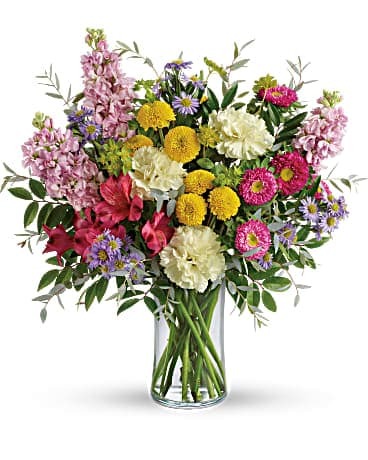 Flemington Florist - Flower Delivery by Flemington Floral Co. & Greenhouses, Inc.
22 North Main St., Flemington, NJ 08822, 908-782-2219 proudly serves Flemington, New Jersey. 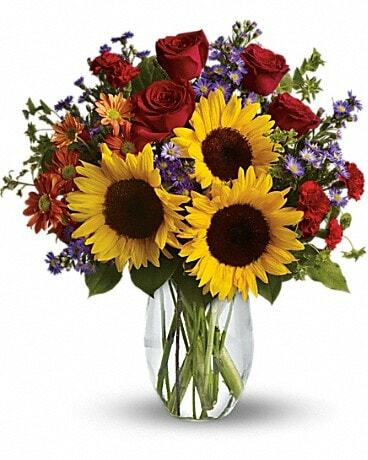 Our shop serves the following areas: Annandale, Baptisttown, Clinton, Flemington, Lebanon, Lambertville, Frenchtown, Neshanic, Neshanic Station, Pittstown, Quakertown, Readington, Reaville, Ringoes, Sergeantsville, Stanton, Stanton Station, Stockton, Three Bridges, Whitehouse & Whitehouse Station. 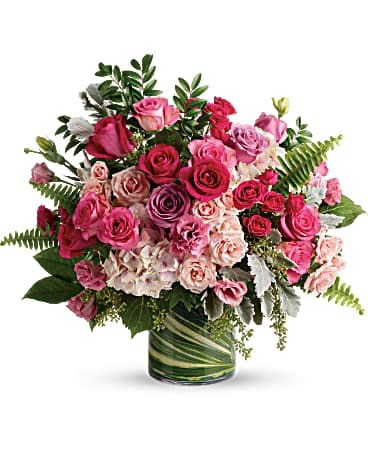 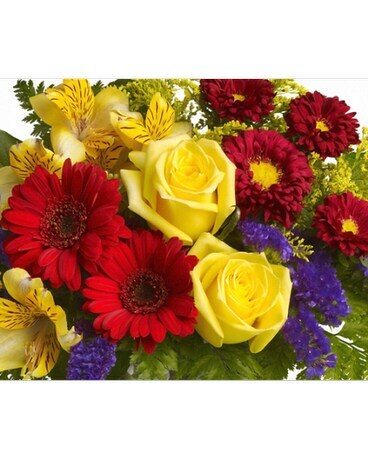 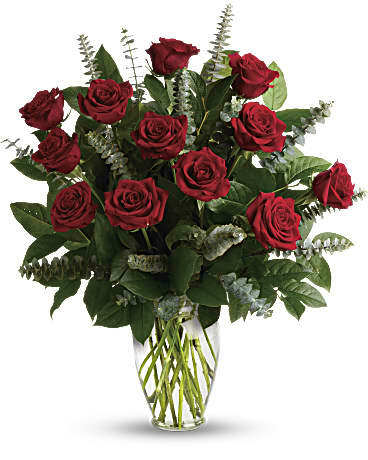 in Flemington, NJ delivers fresh flowers to those you care about in the following zip codes: 08809 , 08551 , 08556 , 08530 , 08870 , 08803 , 08867 , 08888 , 08889 , 08559 , 08885 , 08825 , 08801 , 08822 , 08833 , 08868 , 08887 , 08557.
also delivers to the following facilities: Country Arch Care Center , Countryside Funeral Home , Garefino Funeral Home , Holcombe-Fisher Funeral Home , Hunterdon Care Center , Hunterdon Medical Center , Hunterdon Pain Center , Independence Manor Hunterdon , Kearns Funeral Home , Martin's Funeral Home , Newtons Guest Home , Robert L Ford Funeral Home , Rolling Hills Of Hunterdon Center , Scarponi-Bright Funeral Home , Van Horn-Mc Donough Funeral Home. 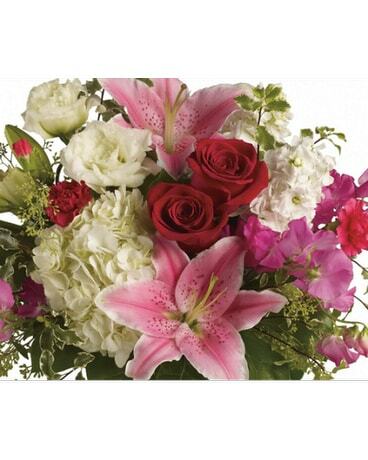 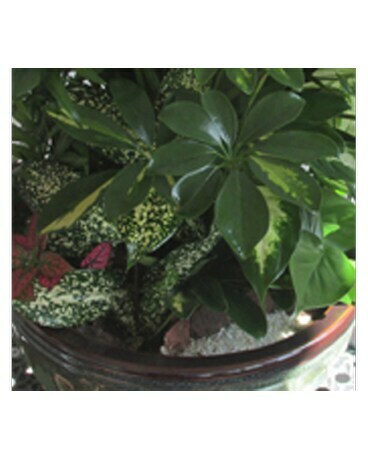 also specializes in large inventory of fresh flowers, Tropicals, Plants, European/dish gardens, Contemporary and traditional arrangements, High-style floral arrangements, Silk arrangements, Dried floral arrangements, Weddings, Funeral design,s Extensive gift line, Gourmet and fruit baskets, Gift baskets, Greeting cards, Candles, Stuffed Animals and Balloons.